Woof~Bed provides bespoke memory foam dog beds that gives your dogs all the comfort and support they need to stay fit and healthy. Below is a small example of the fabrics and colours that are available to you. From Super Luxurious Faux Fur to Soft Fleece or Tough Waterproof, the options are endless. 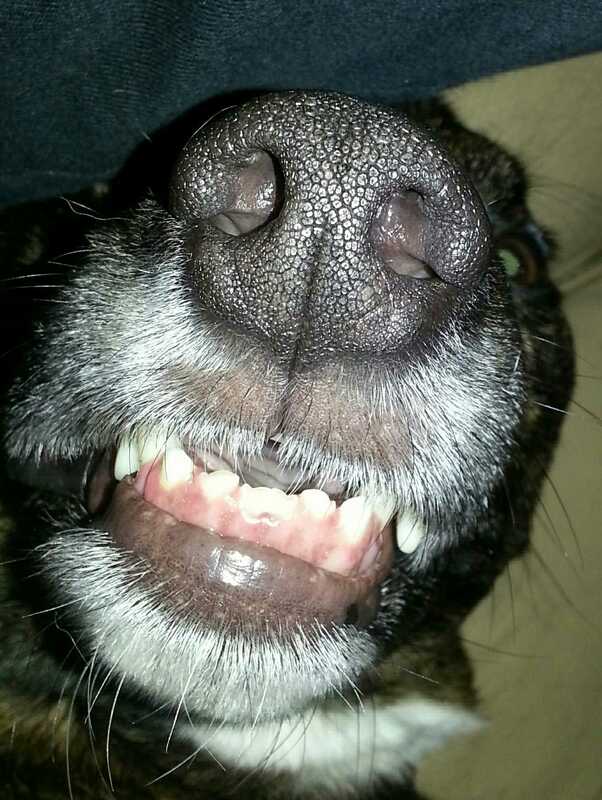 Please don't hesitate to contact us so we can make your dogs' dreams come true. Woof~Bed was established in 2012. Since then we have had the honour of being awarded an #SBS Small Business Sunday award from Theo Paphitis. 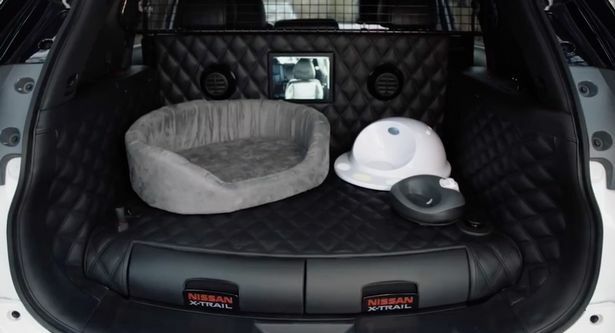 In early 2017 we were delighted to provide the luxurious custom bed for the Nissan X-Trail 4Dogs concept car. 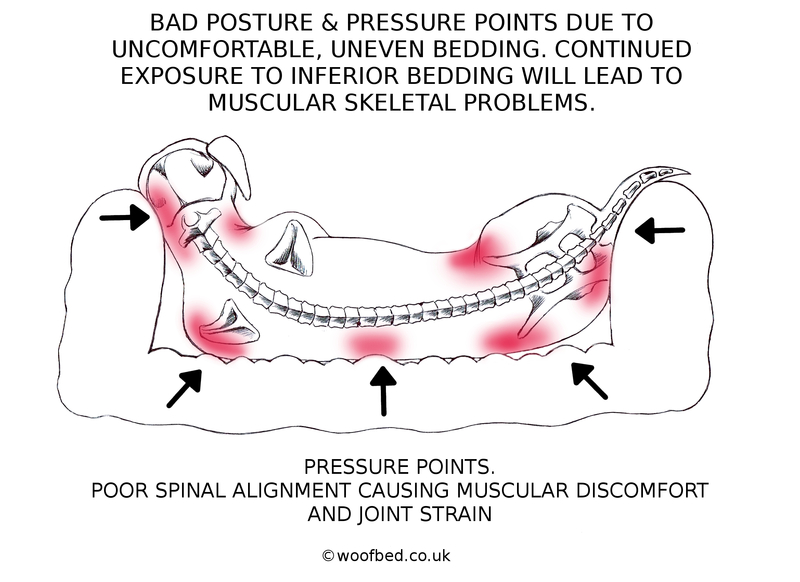 With our dogs spending up to 18 hours a day at rest, maintaining healthy joints is vital. Woof~Bed is simply the best nights sleep for your best friend. 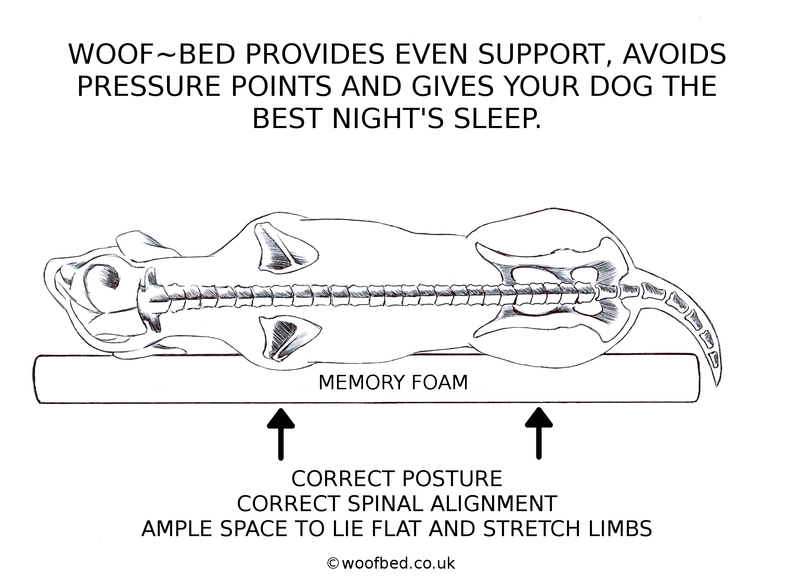 Woof~Bed is used and recommend by vets. Helen & Lenny, Lancashire - "Well I can certainly say that the Woof~Bed is by far the best dog bed ever. Lenny was extremely fortunate in winning one a year ago. When hearing about a memory foam dog bed my initial thought was a dog bed is a dog bed. My Lurcher was obviously happier on the sofa, however, Lenny absolutely loves his Woof~Bed and will happily stretch out and nap for hours on there. Give him a toy or a treat and the first place he takes it is his Woof~Bed. It is also brilliant for washing the cover and easy to remove and put back on. I without doubt recommend them to any dog owner (and human as my husband spends time on there too). The added bonus is that through the Woof~Bed I have also met a lovely friend in Ninna, a wonderfully kind lady whose passion and love of dogs shines through." 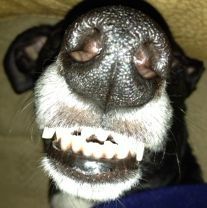 Mrs K, Hull - "Hi Ninna, I just wanted to say how truly Wonderful your beds are, the dogs love them! I feel so bad that I've bought them round beds with sides on them in the past, I never realised how uncomfortable they must have been not being able to stretch out!! Thank you so much for making amazingly comfortable beds, you're a star x"
Mrs J, Coventry - "Our Poodle loves her bed so much and your fabulous customer service was an absolute pleasure to be on the receiving end of! I will recommend you to everyone we know x"
Mr J, Darlington - "Thank you for making these extra-comfy beds, you're doing a grand job of keeping a nation of dogs, and dog owners, very happy." 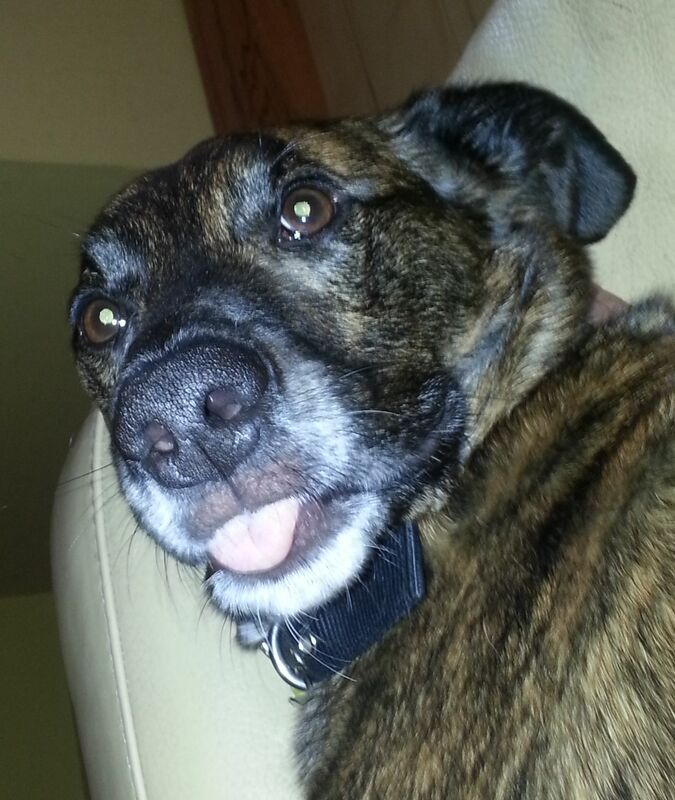 Mrs P, Cornwall - "Cannot recommend Woof~Bed highly enough. Dogs have been waiting for a quality memory foam dog bed that will help their joints and keep them comfortable for so long. Woof~Bed is the answer. Our Oliver, who has severe arthritis loves his bed. It never sags, gives him all the support he needs and looks great too. Our dog boarders also love it and it will really help their joints in the future. No 1 for dog comfort." Mrs H, Kent - "My friend recommended that I take a look at these pet beds and I'm so glad I did. The beds are nothing short of Amazing!! So much so that the same day the bed arrived I bought a second one, now my dogs don't have to fight over them"
Mr G, Surrey - "Simply the best dog bed I've ever bought! Harry loves it and it never smells doggy, the covers are so easy to remove and wash, its a pet owners dream bed!" Mrs P, Dorset - "I bought two beds, a small and medium for my pack, and they still manage to argue over who sleeps on which bed. I would never buy anything else now seeing how happy they all are." Mrs S, Wiltshire - "My poor boy had broken his leg and was going to have to have major surgery, the only thing I could do was keep him comfortable while he was recovering. I was so glad that my vets advised me to look at getting a Woof~Bed as now I was able to give him the best level of support for a fantastic recovery!